Start Blogging and Make Money Online ! 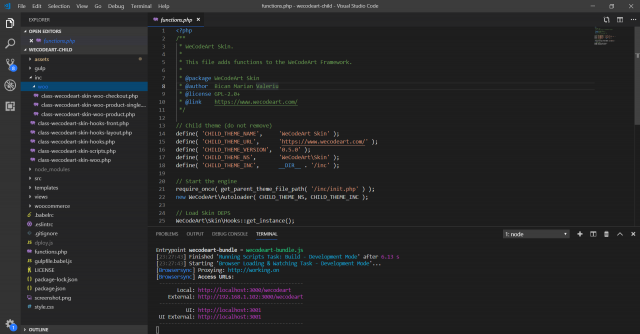 Ready to create with WeCodeArt Framework? 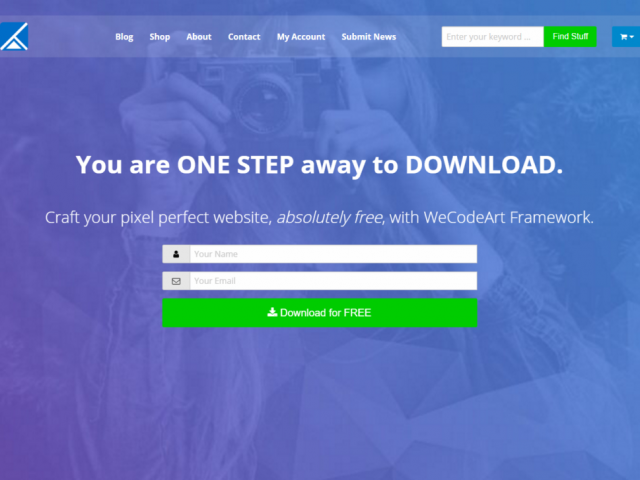 WeCodeArt Framework is a base WP theme, Super Fast, Optimized and ready for any shape. 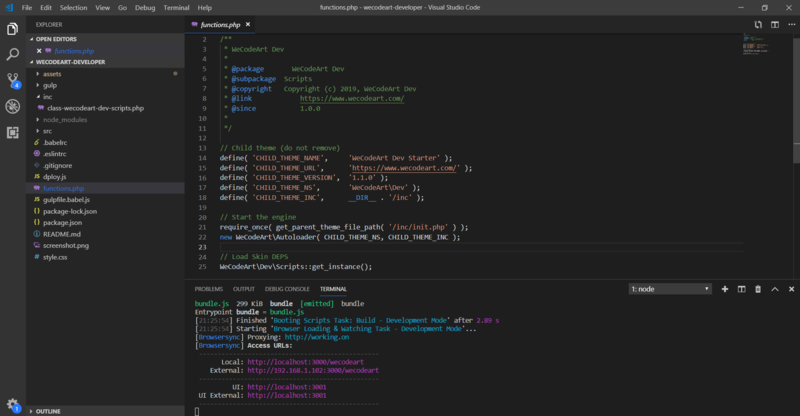 This is a sample Child Theme for WeCodeArt Framework. This is a sample Child Theme for WeCodeArt Framework. Keep in mind that it has no modifications, however, it will give you a basic idea on how you can set up a child theme for WeCodeArt Framework. 1. The One-Click Child Theme Plugin – If you are having difficulty wrapping your head around the creation of the child theme folder, then this plugin will create one for you with the click of a button! 2. The WordPress Codex – There are all kinds of great documentation in the WordPress Codex. If there is anything you need clarification on in this post, then this should be your first stop. 3. Child Theme Pros and Cons – For more information about the pros and cons of using Child Themes, WP Beginner has a great write-up. Every product purchase gives you instant access to it. No waiting time. Non bloated, that does one specific thing but does it WELL. 100% client satisfaction is our priority, that`s why they love us. Enter your best email address to receive amazing bonuses. Please provide a valid email!